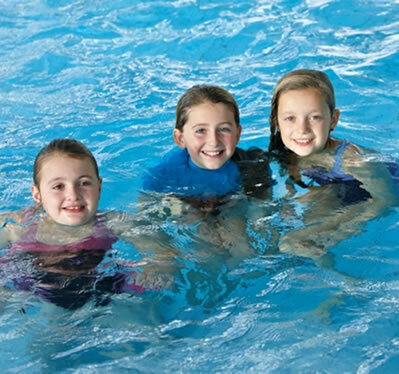 At the LC Swansea we have a fantastic range of swimming lessons to help your little ones become confident in the water. 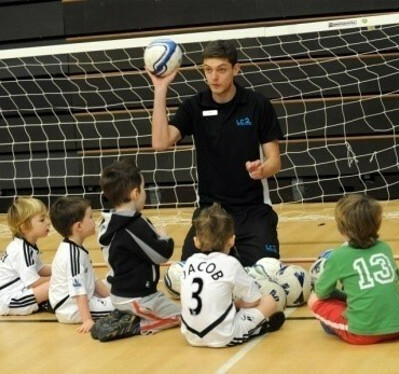 Working closely with Swim Wales the LC offers a range of swimming lessons. Splash is intended for babies aged at least three months, toddlers and pre-school children WITH adult in the water. See splash swimming lessons for more information. 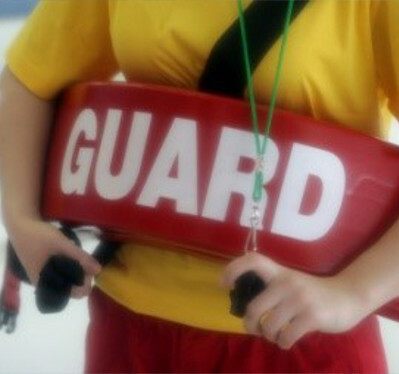 Wave awards are intended for children who want to learn to swim from the age of 4 years. See Wave swimming lessons for more information. We also have one to one swimming lessons available which are suitable for children from 3 years old and older and also adults, these lessons last for 30 minutes. All our swimming lessons are booked in blocks, group swimming lessons are booked in full term blocks in line with Swansea School term dates and one to one lessons are booked in half term blocks in line with Swansea School term dates. At the LC we also offer adult water confidence sessions which offer a structured session for adults who are looking to improve their confidence in the water with guidance from an instructor. These classes are on a Monday at 1:45pm and 7:30pm, Tuesday at 11:50am and 12:25pm, Thursday at 7pm and 7:30pm - all sessions last 30 minutes.